South Dakota’s Black Hills aren’t only famed to be filled with gold, they are also famed to be filled to the very brim with educational opportunities for both students and adults. The Black Hills National Forest holds several different cities, sites, and spots that are perfect for immersive education, historical reenactment, and wildlife curiosities. 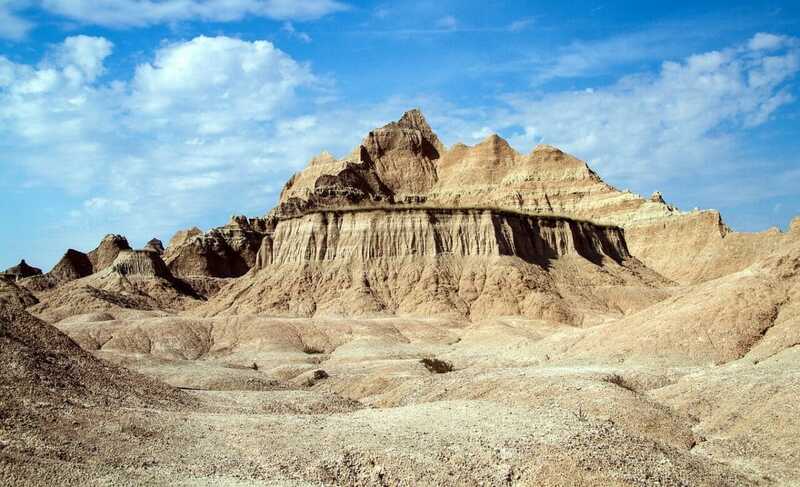 The geology of the Black Hills and Badlands is astounding all in itself, both national forests providing unseen and unforgettable landforms and wildlife attributes unique to South Dakota and the Great Plains region. 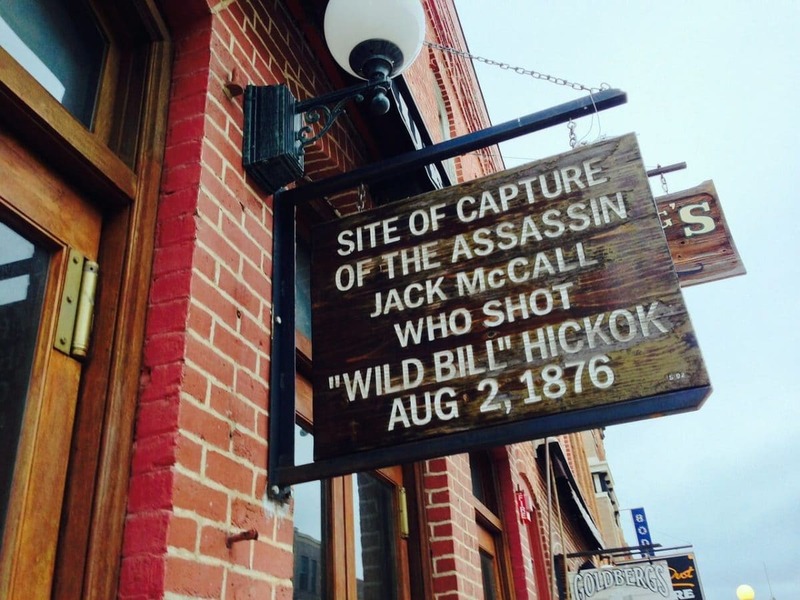 Historic Main Street - ‘Entertaining guests with no regrets since 1876’, Historic Deadwood provides visitors with live free shows such as the Trial of Jack McCall, Calamity Jane Show, and various shootout shows centering around Wild Bill. The various saloons, old brothels, gambling halls, inns, and storefronts all lead way to learning opportunities, and most even hold museums within. Tatanka - Translating literally into Bull Buffalo in Lakota, this bronze statue site and interpretive center allows your group to see the extreme importance of these animals to the Lakota tribe and homesteaders in the area, the animal held to an astounding level of reverence. You’ll know you’re here when you see the fourteen bronze bison standing tall! Broken Boot Gold Mine - This is the spot to go in Deadwood for an immersive mining history lesson, the historic attraction taking your group on ore car tracks into the century-old mine shafts, just as they would have 100 years ago. There are guided tours every half hour, each tour guaranteed to give you unknown facts about the gold mine that supported this city, and gold mining in general. Ben Reifel Visitor Center - This is the Badlands' main visitor center, a particularly educational place offering various area maps, exhibits, books, and even a theater. Learn all about the cultural history, prairie ecology, and paleontology of the White River Badlands while here, you can even assemble a virtual skeleton using a touch screen computer and fossilized animal casts! Wall Drug Store - This famous drug store is if you haven’t guessed it yet, located in the small town of Wall, near the outskirts of the Badlands. The city serves as a sort of ‘gateway’ to the park itself, and the drug store, in particular, offers a gateway into the way of life that kept this town running. Voted the #1 roadside attraction in America, this over 80-year-old store allows you to eat, shop, and learn within the onsite train station and Trex showcase. Alpine Inn - This educational gem is located in Hill City, in the southern portion of the Black Hills National Forest. Grab a meal and learn a lesson all at the same time as you eat in the very spot that the big wig mining executives and frequent Sunday diners did, as this was once the iconic Harney Peak Hotel. Dine in the European or Old Room for additional historic ambiance! Wind Cave - Wind Cave National Park is known for the vast, underground Wind Cave, an excellent option for geology and science lovers. Wind Cave holds chambers known to be one of the longest and most complex in the world, with honeycomb-shaped calcite formations known as 'boxwork'. Of course, the cave gets its name from the barometric winds at its entrance, so hold on tight! Mt. Rushmore - Of course, you cannot come to the area looking for an educational experience and not stop at Mt. 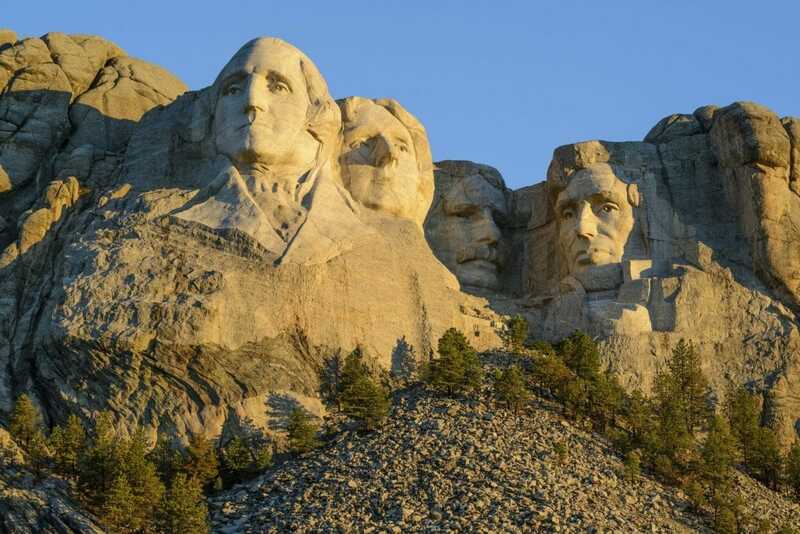 Rushmore, one of the most recognizable and iconic national monuments we have. Greet the faces of four of our most well-known presidents and hear the history of how these men shaped the face of our nation (pun intended). 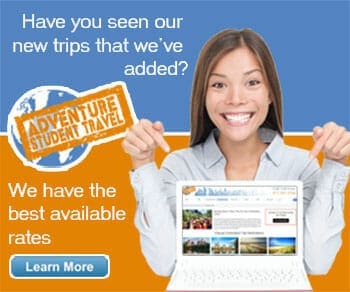 See more about the Black Hills on our Theme Page!